Born and raised in England, Nigel emigrated with his family to the USA in 2008. 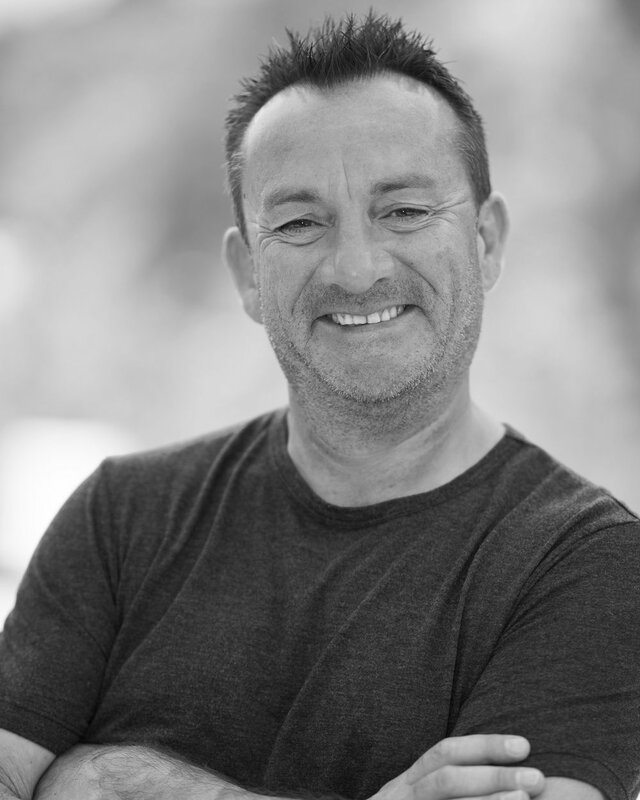 Nigel has spent the last 30 years working in the music industry, principally managing the career of multi-platinum award winning songwriter Pam Sheyne, and has negotiated multi-million dollars worth of contracts at the same time as being a music publisher and record producer. In 1994 he oversaw the production of a charity record that raised $300,000 for providing essential medical supplies for 9 medical centers in Rwanda at the height of the Rwandan genocide that saved hundreds, if not thousands of lives. After moving to Studio City, Nigel became wholeheartedly involved in his son's elementary school, Carpenter Community Charter and was responsible for setting up a traffic management system for the school in conjunction with the LAPD and LA City. Volunteering every day for 3 years, Nigel became known throughout the school as "The Traffic Man" and his traffic infrastructure at Carpenter exists to this day. In addition, he coached soccer for 3 seasons at Beeman Park working with kids from all over LA to help improve their soccer skills. Real Estate has always been Nigel's passion and he and his wife have bought, sold and developed property in the UK, USA and Spain, prior to Nigel procuring his California real estate license. Design and remodeling are some of his main hobbies and he is happy advising his clients and sharing creative ideas in real estate sales and purchases. Nigel and his family live in the Studio City hills and he has an extensive knowledge of all that Studio City and the surrounding areas have to offer be it amenities, schools, restaurants or leisure activities in California. You'll find him most mornings hiking Fryman Canyon with his dog. Nigel also plays the drums and keyboards for fun, speaks German, French and Spanish and is passionate about matching clients with the right property whether buying or selling or leasing and helping his clients through what can be a stressful and complicated process. Ultimately providing a complete real estate solution is his goal for his clients. "Realizing the dream is easy if you have the vision……Making it happen is the end game." "Nigel gave 110% in his efforts to find our family suitable housing, continually working with us until we were in the home we wanted and needed. The fact that he was able to accomplish this with incredible speed was an impressive bonus. Nigel “Rush” indeed." "I have known and worked with Nigel Rush over the past twenty-five years. Nigel is a trustworthy, hardworking and engaging person who I have no hesitation in endorsing. I have no doubt that Nigel will continue to make a success of anything that he cares to turn his hand to having successfully managed his songwriter wife for many years as well as having worked in numerous areas of the UK music industry. Should you require any specific information I would be pleased to assist." - Nigel Elderton – Chairman PRS for Music/European President Peer Music. "Nigel Rush has been an important member of the Carpenter school community for the past 8 years. At Carpenter we are blessed to have lots of parent input. However, I can honestly say, very few parents have volunteered as much of their time and energy as Nigel towards improving safety at our school. Nigel developed and coordinated our school's current Traffic Management System, and he regularly organized volunteer security teams for major school events. Nigel Rush is personable, trustworthy and very dependable." - Michael Eames – President -PEN MUSIC GROUP INC.